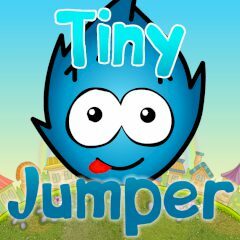 Help this cute blue creature jump between the rotating worlds and collect all candies on its way. Avoid the traps and try not to fall into the abyss. The more candies you collect, the more points and money you will earn. Good luck!